The RAC Foundation has published a report into private parking and is calling for the government to change the rules on ‘fines’ or penalty charges. The report suggests that many parking penalty charges are illegally high and could not be enforced in court. 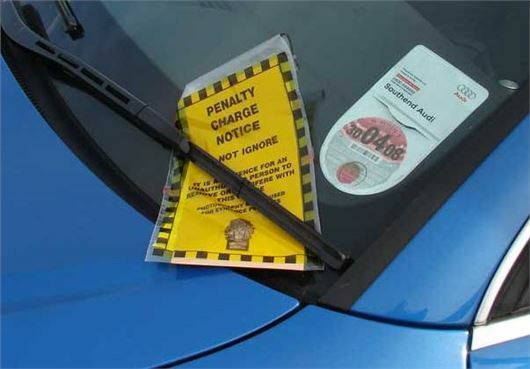 To be enforceable penalty charges must be in line with any loss caused as a result of the parking infringement. In many cases the charge issued to drivers is significantly greater than any loss that could result from their infringement of the parking conditions. Currently there are no guidelines explaining what is and isn’t a fair penalty for private parking enforcement companies to follow. The RAC is calling on government to establish these guidelines. It is also calling on parking companies to ensure that their income does not rely on penalty charges, plus it is calling for a single code of practice to be established for all private parking companies. Stephen Glaister, Director of the RAC Foundation, said: “Finding a parking space can be stressful but when things go wrong in car parks on private land and disputes arise over parking tickets emotions run high. You can read the full RAC report below. You can also read HJ’s Q&As on parking charges and fines by clicking here. A very important Court of Appeal case comes up on Tuesday 24th March where three Law Lords will make a ruling on whether private parking enforcement operators can enforce contractual penalties that exceed the actual cost of the 'damages'. More on that in the FAQ page on parking charges here.